The Corona Hotel is a little familiar hotel. 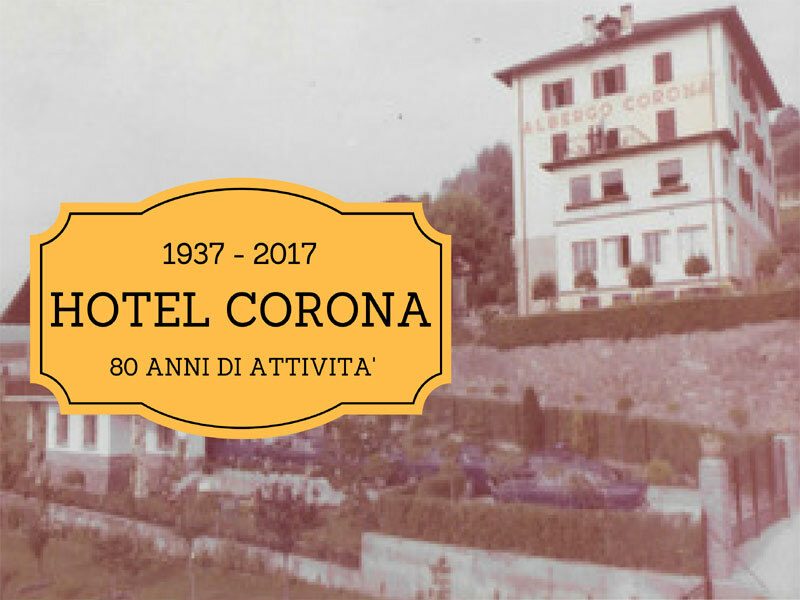 The activity started in 1937 when Mr. Braito began to host the travvellers that needed a warm place for the night after a long journey trought the mountains. At that time was quite uncommon to find a car on the way to Lavazzè pass, most common were wagons full of wood or hay. 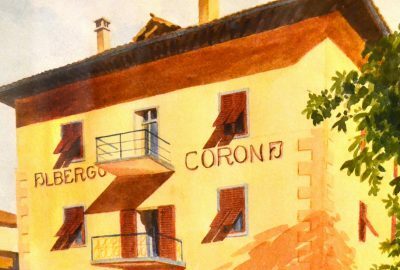 Hotel Corona was for all the charioteers a meeting place with frish cooked food and comfortable beds. 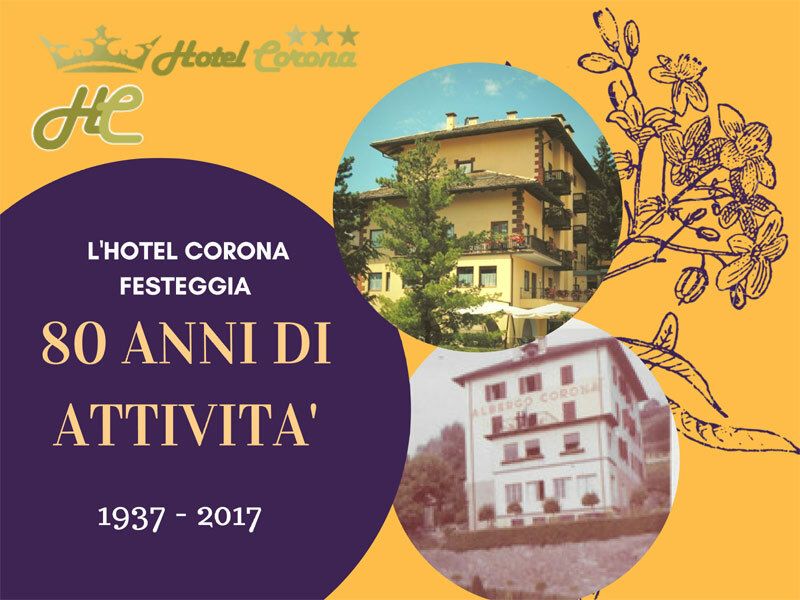 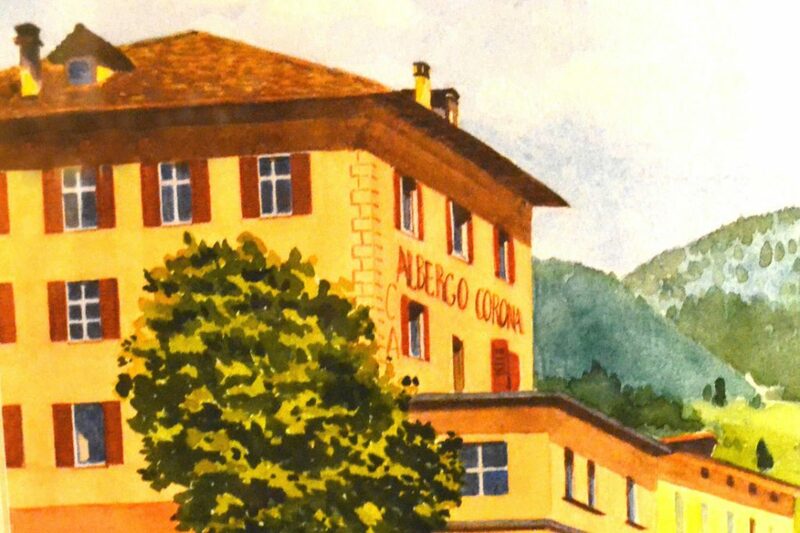 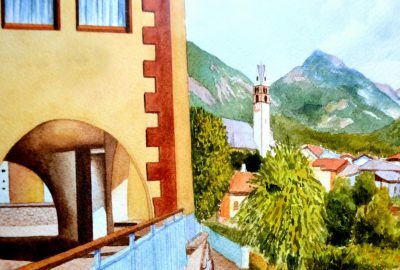 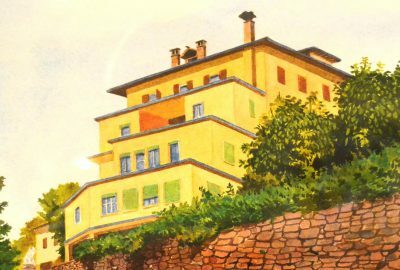 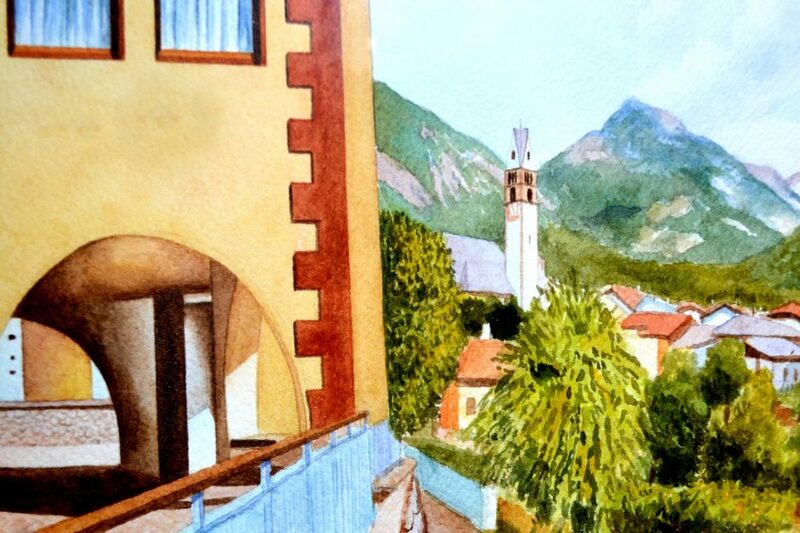 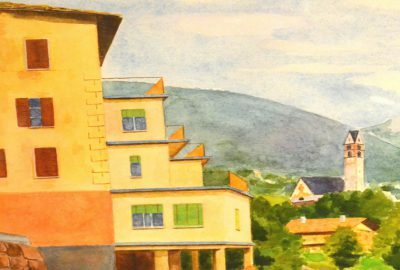 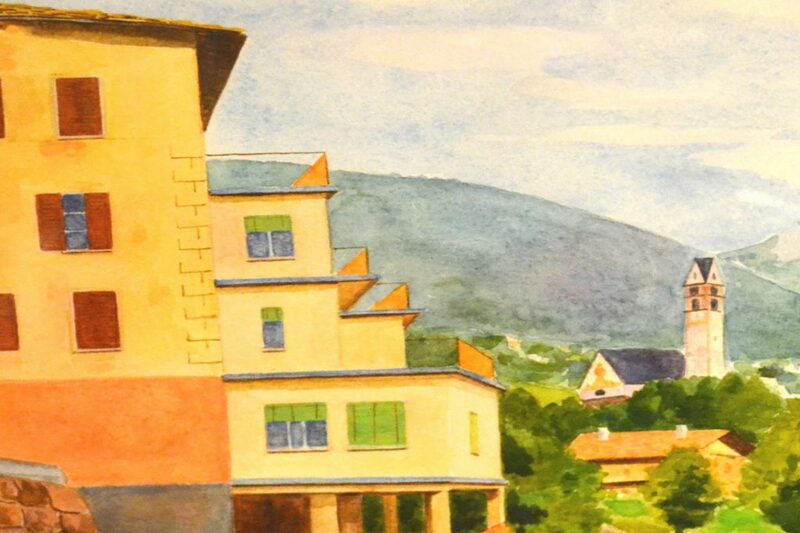 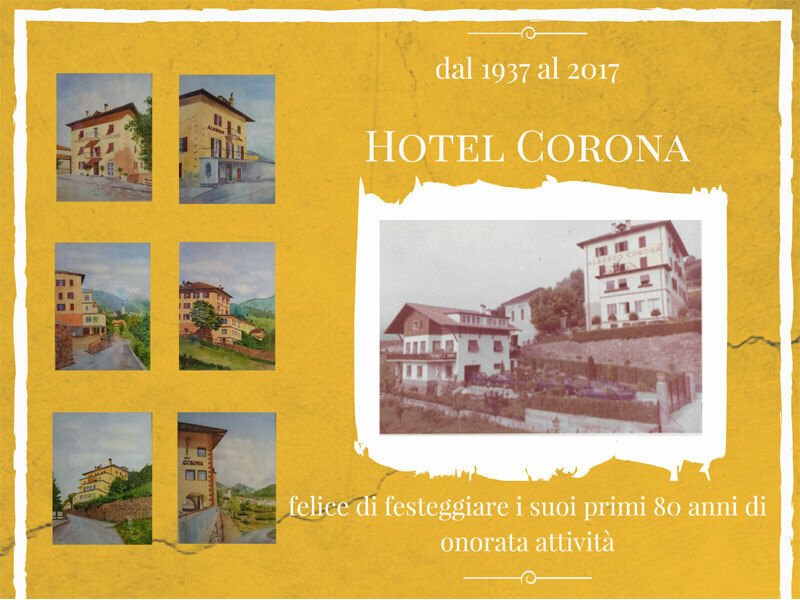 Since 1999 Hotel Corona belogns to Frigo Family that with passion and dedication welcomes the tourists that need a warm place for the night after a long day enjoying Val di Fiemme.